Welcome to Reserve Run Farm. From the Johnson family to yours, we are glad you dropped by!! We are proud producers of high quality, all natural beef, pork, pasture raised poultry and lamb. 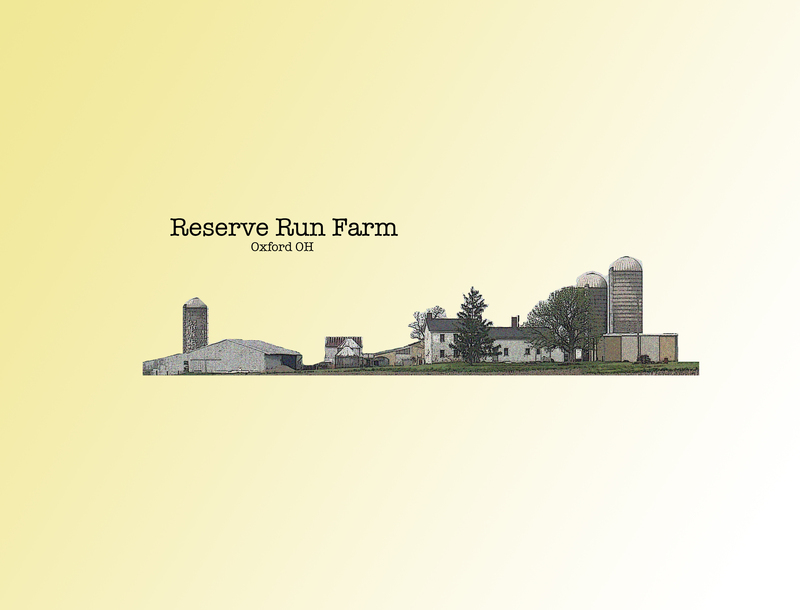 At Reserve Run Farm we focus on quality over quantity. That means you will always enjoy consistently delicious products direct from our farm. All of our meats are hormone free and antibiotic free, which gives you the confidence that your purchase from us will be a wholesome, tasty choice to nourish the people you care about. 100% of the feed our cattle eat is grown and harvested our farm. Our family has been producing delicious beef by feeding our cattle the same recipe since 1943. Tested through time, this high forage recipe has proven to give our consumers the great flavor and high quality they have come to expect. Our chicken eat a blended diet that consists of corn and wheat grown and harvested on our farm, roasted soybean meal, and organic blends of vitamins, minerals, fish meal, kelp and aragonite. Besides their blend of feed which is the absolute highest quality we can provide, the chickens also are free to roam about eating grass and scratching in the dirt. Please take a minute to browse our site and see the benefits of our all natural beef and pasture raised poultry!